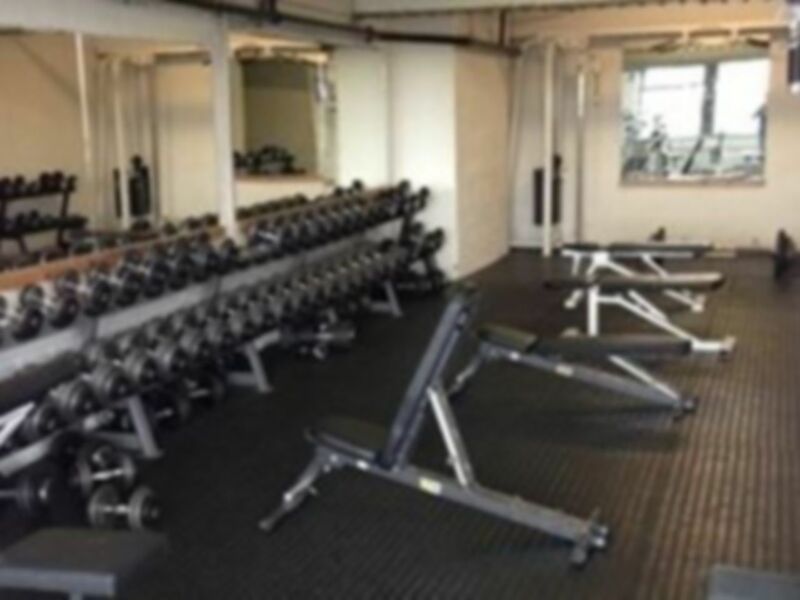 Rock Solid Gym is dedicated to providing those who are interested in weight training, bodybuilding & cardio fitness with the most effective methods and supplements available. 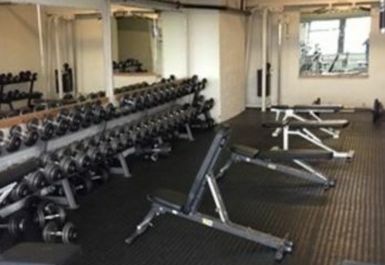 Rock Solid Gym offers a variety of equipment such as free weights, commercial machines and cardio machines such as treadmills, rowers etc. 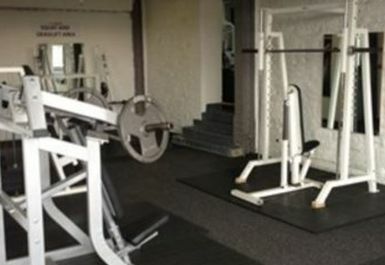 in order to achieve the desired results. 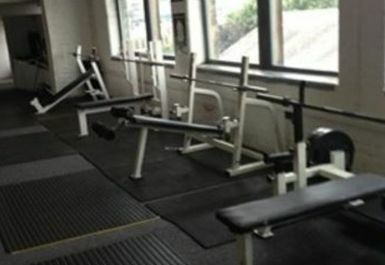 Total personal care facilities provided including changing rooms with showers and sauna. 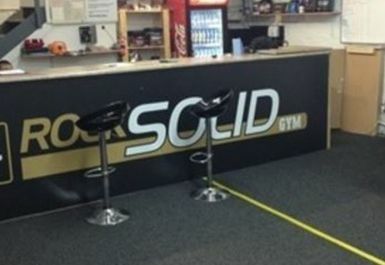 Rock Solid Gym is located on Richmond Road with bus routes stopping nearby.